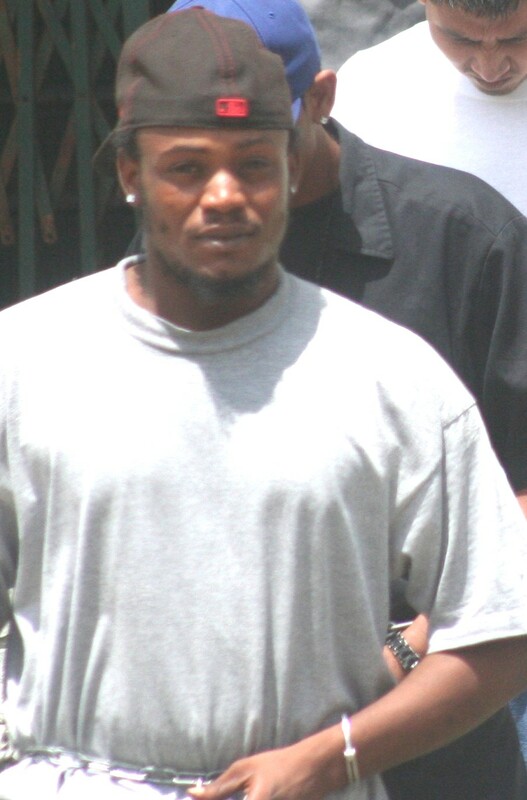 On the evening of August twenty-fourth, twenty year old Lloyd Elijio, a resident of the St. Martin’s area, was shot multiple times while riding a bicycle along Marigold Lane. 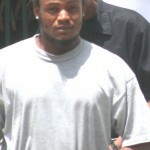 The incident followed another shooting on the same street earlier that day during which Troy Bowen was shot and killed by a pair of gunmen. Elijio was targeted shortly after six o’clock that evening and was hit as many as eleven times in the upper left side of the chest, abdomen, right thigh and lower back. 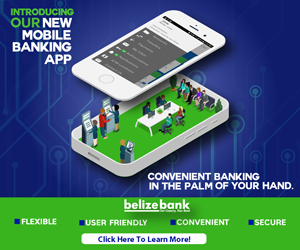 Over the past weekend Belize City police were able to make a break in the case which led to the arrest of two men. 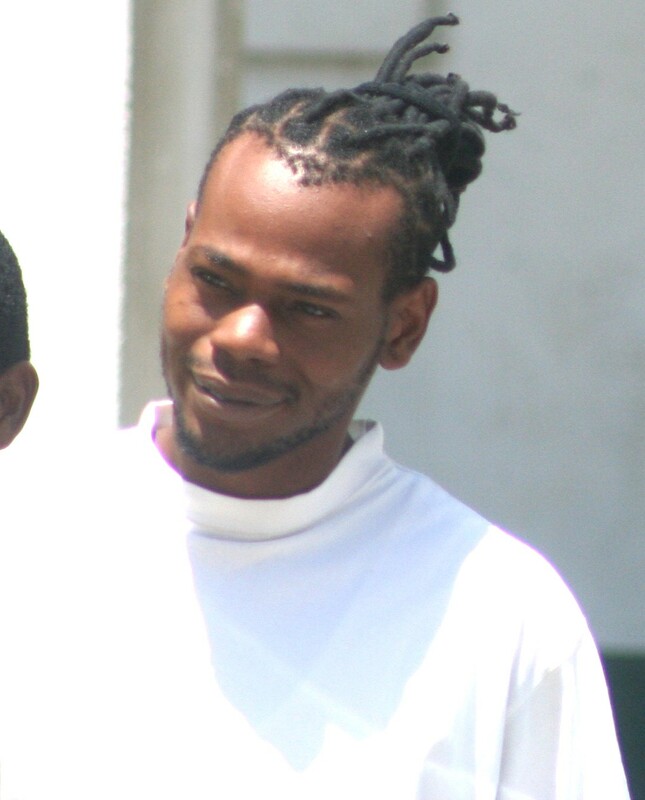 Twenty-two year old Abel Arana and twenty-two year old Akeem Bowen appeared before Magistrate Dorothy Flowers today where Bowen was read a single charge of abetment to commit murder while Arana was charged with the attempted murder of Lloyd Elijio. 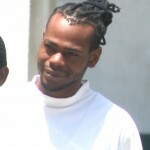 Bowen was denied bail because of the nature of the crime and remanded to the Hattieville Prison until his next court appearance on October twenty-eight. Likewise, Abel Arana was also remanded to prison until that date. We to send them to… THE SRC Sustainable Rehabilitation Center CENTER or THE PRISON FARM. AT THE PRISON FARM……they can EARN THEIR KEEP and CONTRIBUTE TO SOCIETY at no COST TO TAX-PAYERS. Feed them to the vultures.